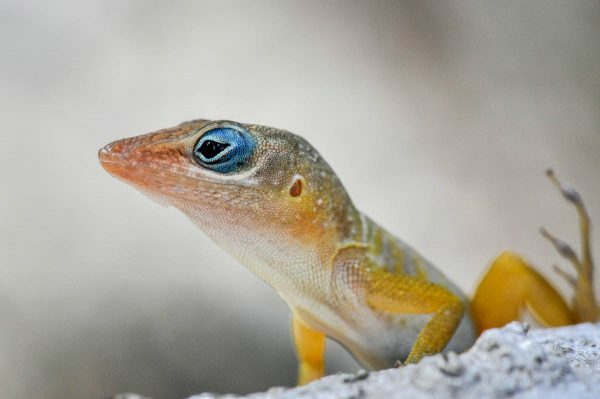 The Bearded Anole—a lizard that lives nowhere else on earth—always reminds me exactly where I am. The islands of the Caribbean share so many things, but each is unique, right down to the lizards. More than any other, this animal embodies the unique spirit of St. Martin.